There is again a great opportunity to win something interesting. A beautiful piece of jewelry! 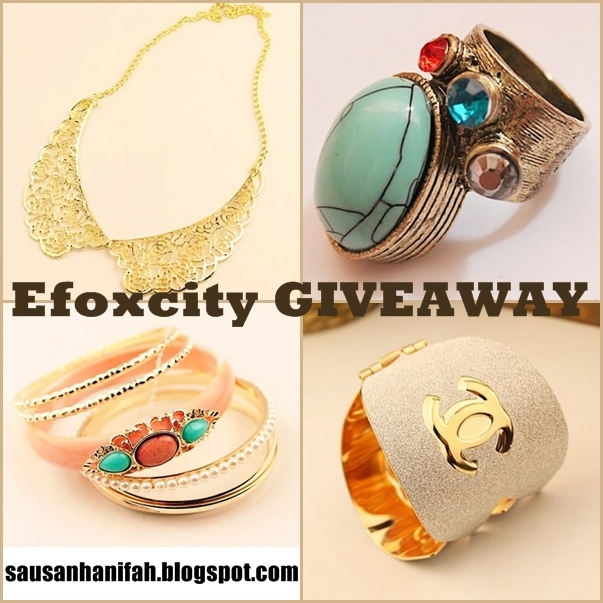 If you don't know Efoxcity, let me know you! Efoxcity is an online women's clothing stores , with rings for women , men's shirt , cheap prom dress , wedding dresses under 100$ and evening formal dresses , and also shop for jewelry.